We often wonder how to spend a good weekend. Do you prefer active rest? Of course, you can have a walk through the sights of the city. In the warm season, you can make evening exercises in the parks, alleys, gardens, and other places of cultural recreation. But what if it’s cold outside? What to do in this situation? There is no cause for concern. Even in the winter season, there are options for outdoor activities, where it is always cozy and warm. Today we will share a popular place where young people rest with great pleasure. So, we draw your attention to the Roller Skating Club. The club was opened in August 2012. Since the first days of its existence, there were plenty of people willing to try out the roller spot. However, the organizers of the premises decided not to stop at what they have achieved, and each time they try to improve themselves, developing creative ideas for a pleasant stay in the Roller Skating Club. For example, on a holiday, roller skating turns into a themed party with a cheerful company of people, gathered under the same club roof. In January 2013, a full upgrade of rollers was made. Now visitors to the club can ride on roller quads, their retro-style has brought some exoticism to the club atmosphere. Throughout the entire working day, you can listen to the best hits of popular singers of domestic and foreign music in Roller Skating Club, which undoubtedly sets the overall pace of skating and “stirs up” the interest of the rollers in extending the fun. You will be pleasantly surprised by the prices. If the visitor has his own rollers, he will have to pay even a lower sum. The price for the pleasure you can get by rollerblading is quite acceptable. 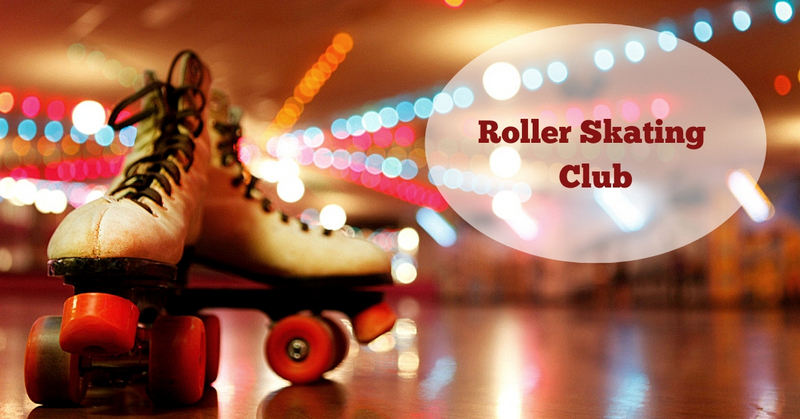 If you are renting rollers, you will be given clean socks and bags that need to be put on before heading to the roller rink. Most recently, a subscription for a multiple visit (12 hours) has become available. For those who have not yet mastered the lessons of skating and go rollerblading for the first time, an instructor service is provided for free. In addition, another pleasant trifle is that during the entire stay in the Roller Skating Club, a special photographer captures the brightest moments of skating. Then we publish photosets in the album of Facebook. On weekends, due to the large influx of people, there may be a situation with a lack of rollers, so you need to pre-book the necessary shoe size by phone so that they can be set aside until you arrive.